We are utterly delight to welcome to our furry family, Thumper. 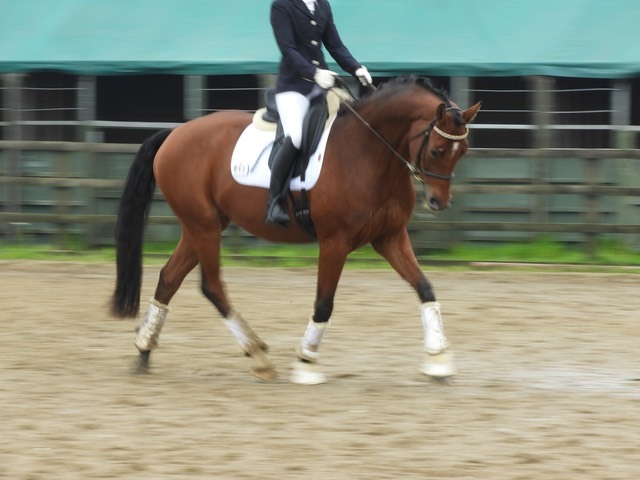 He is a Dutch Warmblood, previously been trained by Levi Hunt. He has impressive BD record with scores in the high 70’s and low 80’s competing in Elementary. He has the athletisum and attitude to go up the levels. I am so looking forward to getting out on him.